Comfortable sleepwear basics. Short-sleeve tee is fabricated from cotton jersey. Banded V-neckline. Straight hem. 100 percent cotton. Machine wash cold, tumble dry low. Imported. Measurements: Length: 25 in Product measurements were taken using size SM. Please note that measurements may vary by size. Comfortable sleepwear basics. Short-sleeve tee is fabricated from cotton jersey. Banded V-neckline. Straight hem. 100 percent cotton. Machine wash cold, tumble dry low. Imported. Measurements: Length: 26 in Product measurements were taken using size 1X. Please note that measurements may vary by size. Comfortable sleepwear basics. Short-sleeve sleepshirt is fabricated from cotton jersey. Banded V-neckline. Straight hem. 100 percent cotton. Machine wash cold, tumble dry low. Imported. Measurements: Length: 33 in Product measurements were taken using size SM. Please note that measurements may vary by size. Comfortable sleepwear basics. Short-sleeve sleepshirt is fabricated from cotton jersey. Banded V-neckline. Straight hem. 100 percent cotton. Machine wash cold, tumble dry low. Imported. Measurements: Length: 36 in Product measurements were taken using size 1X. Please note that measurements may vary by size. Comfortable sleepwear basics. Boxer short is fabricated from cotton jersey. Mid rise. Elasticized waistband with drawstring tie. 100 percent cotton. Machine wash cold, tumble dry low. Imported. Measurements: Outseam: 12 in Inseam: 4 in Front Rise: 9 1 2 in Back Rise: 13 in Leg Opening: 24 in Product measurements were taken using size SM. Please note that measurements may vary by size. Comfortable sleepwear basics. Boxer short is fabricated from cotton jersey. Natural rise. Elasticized waistband with drawstring tie. 100 percent cotton. Machine wash cold, tumble dry low. Imported. Measurements: Outseam: 16 1 2 in Inseam: 4 in Front Rise: 13 in Back Rise: 18 in Leg Opening: 32 in Product measurements were taken using size 1X. Please note that measurements may vary by size. Comfortable sleepwear basics. Long pajama pant is fabricated from cotton jersey. Mid rise and relaxed leg. Elasticized waistband with drawstring tie. 100 percent cotton. Machine wash cold, tumble dry low. Imported. Measurements: Outseam: 40 in Inseam: 30 in Front Rise: 10 in Back Rise: 13 in Leg Opening: 20 in Product measurements were taken using size SM. Please note that measurements may vary by size. Comfortable sleepwear basics. Long pajama pant is fabricated from cotton jersey. Natural rise and relaxed leg. Elasticized waistband with drawstring tie. 100 percent cotton. Machine wash cold, tumble dry low. Imported. Measurements: Outseam: 42 in Inseam: 30 in Front Rise: 14 in Back Rise: 17 in Leg Opening: 26 in Product measurements were taken using size 1X. Please note that measurements may vary by size. Stay warm during your cold-weather workout in the ASICS Essentials Tight. Fitted is body-hugging for next-to-the-skin support. 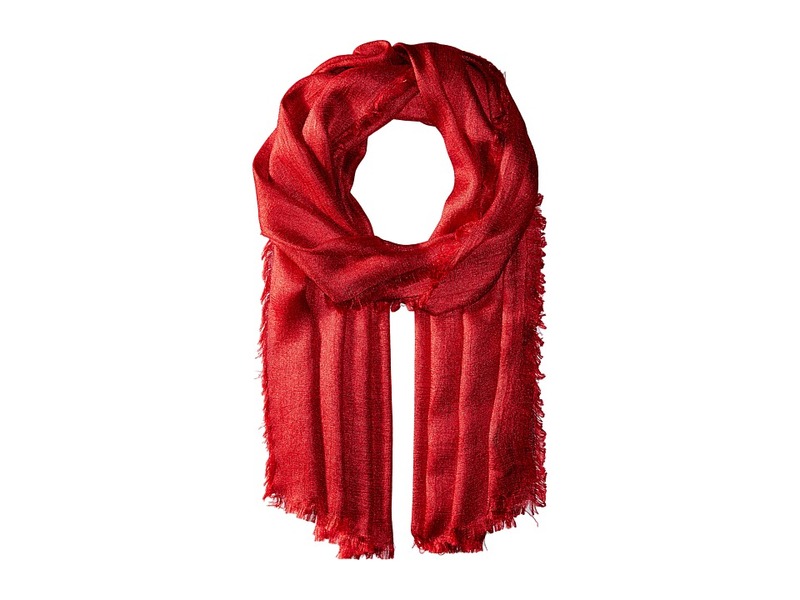 Lightweight, stretch polyester wicks moisture away from the body for comfort and performance. Flat waistband with interior drawcord. Back-zip pocket at center waist. Flatlock seams reduce chafing and increase comfort. Reflective details for increased visibility. Regular Inseam: SM/27, MD/27.5, LG/28, XL/28.5, 2XL/29. Tall Inseam: MD/29.5, LG/30, XL/30.5. 92 percent polyester, 8 percent spandex. Machine wash cold, tumble dry low. Imported. Measurements: Waist Measurement: 24 in Outseam: 35 in Inseam: 27 in Front Rise: 8 in Back Rise: 13 in Leg Opening: 8 in Product measurements were taken using size MD, inseam Regular. Please note that measurements may vary by size. 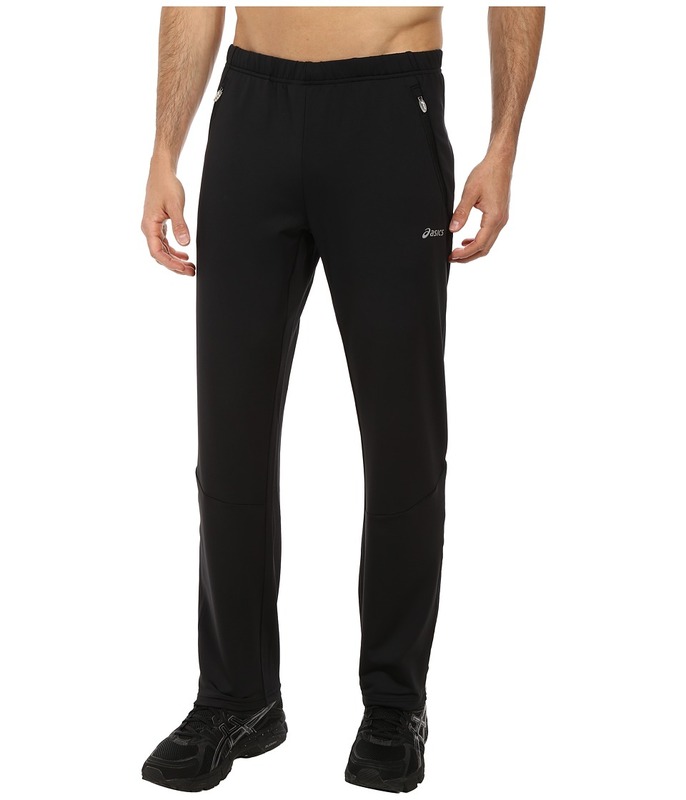 A great pair of performance pants are a workout essential! 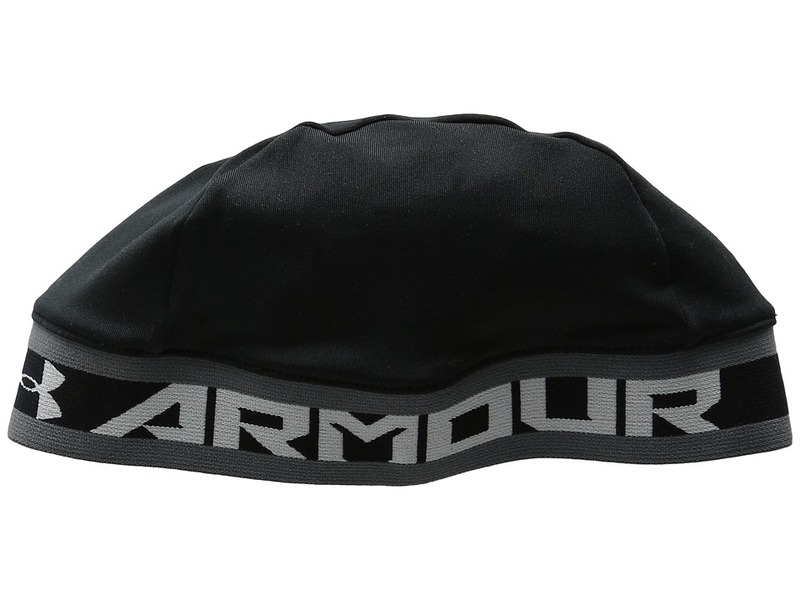 Lightweight polyester features a touch of stretch for excellent moisture management and comfort. Semifitted cut follows the contours of the body. 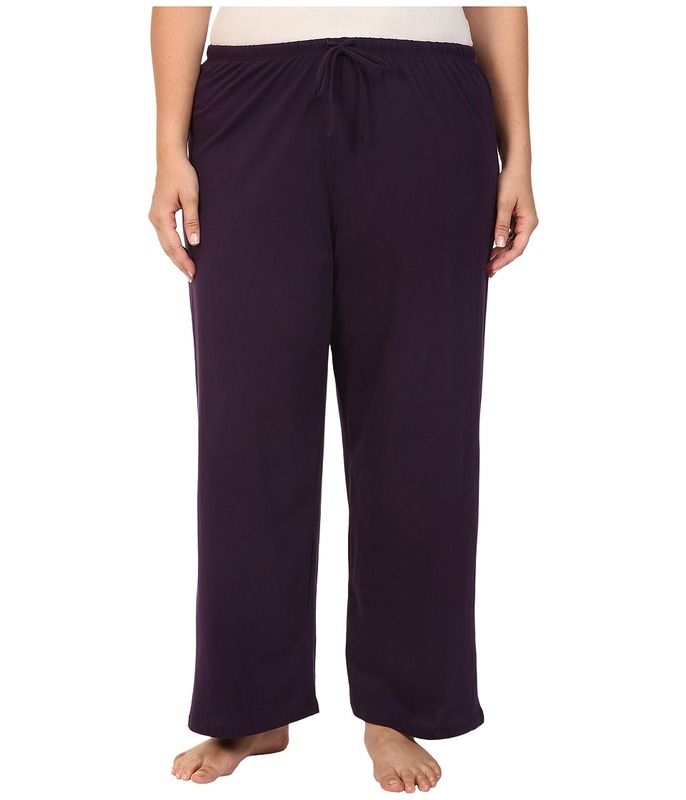 Elastic waist features an interior drawstring for a snug fit. Dual zip hand pockets. Bottom hem zip openings for easier on and off. Reflective elements increase visibility in low-light conditions. Regular Inseam: SM/30.5, MD/31, LG/31.5, XL/32, 2XL/32.5. Tall Inseam: MD/33, LG/33.5, XLT/34. 87 percent polyester, 13 percent spandex. Machine wash cold, tumble dry low. Imported. Measurements: Waist Measurement: 28 in Outseam: 40 in Inseam: 31 in Front Rise: 10 in Back Rise: 15 in Leg Opening: 16 in Product measurements were taken using size MD, inseam R. Please note that measurements may vary by size. Get back to basics with the tried-and-true style of Lucky Brand denim. Classic fit jean boasts a low rise and a slim, straight leg. 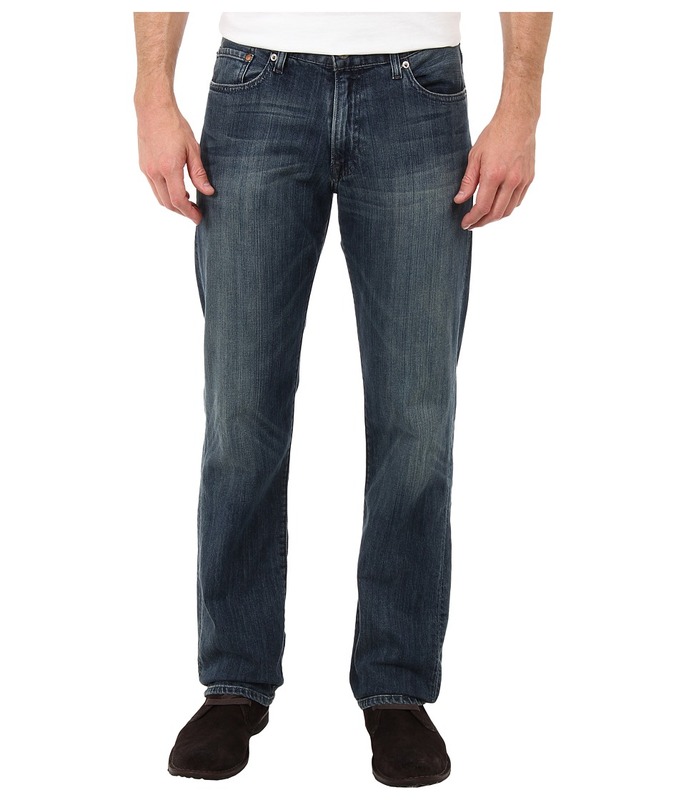 Stretch denim with sanding, fading, and whiskering throughout. Belt loops. Zip fly with button closure. Five-pocket design. Logo patch at back right waistband. 92 percent cotton, 6 percent polyester, 2 percent elastane. Machine wash cold, tumble dry low. Imported. Measurements: Waist Measurement: 32 in Outseam: 40 in Inseam: 31 in Front Rise: 9 in Back Rise: 14 in Leg Opening: 16 in Product measurements were taken using size 29, inseam 32. Please note that measurements may vary by size. Get back to basics with the tried-and-true style of Lucky Brand denim. Classic fit jean boasts a low rise and a slim, straight leg. 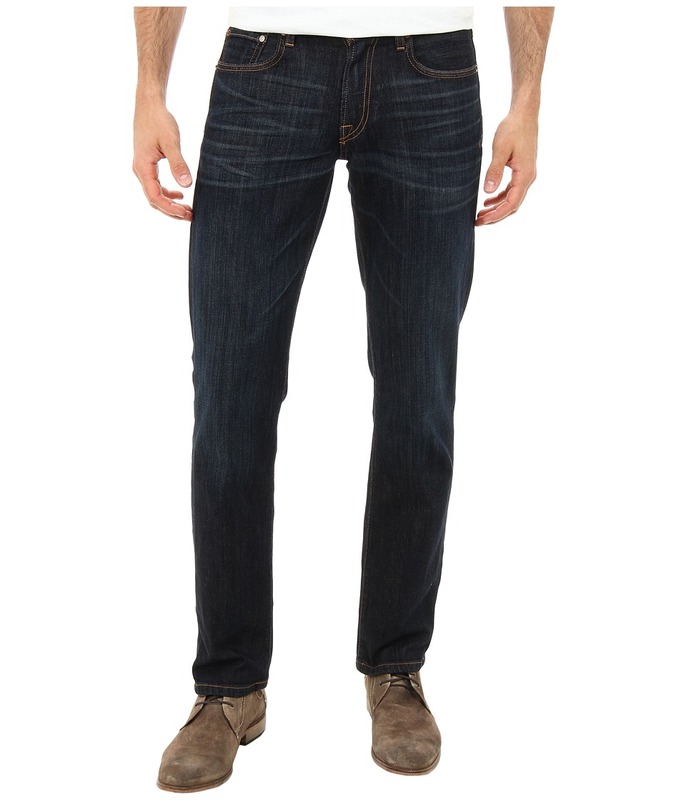 Stretch denim with sanding, fading, and whiskering throughout. Belt loops. Zip fly with button closure. Five-pocket design. Logo patch at back right waistband. 92 percent cotton, 6 percent polyester, 2 percent elastane. Machine wash cold, tumble dry low. Imported. Measurements: Waist Measurement: 32 in Outseam: 42 in Inseam: 32 in Front Rise: 10 in Back Rise: 15 in Leg Opening: 14 in Product measurements were taken using size 32, inseam 32. Please note that measurements may vary by size. 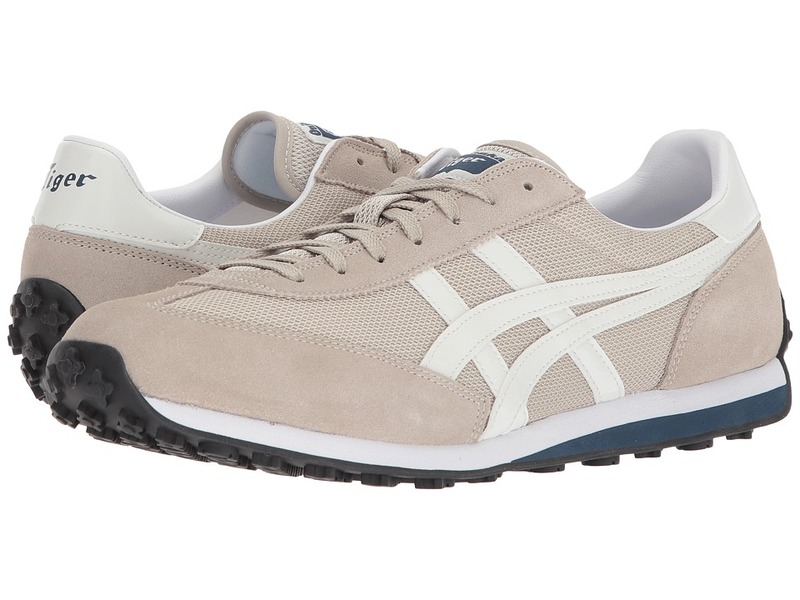 Originally launched in 1978 as a style unique to Japan, the EDR 78 from Onitsuka Tiger by ASICS continues to capture the likes of sneaker heads worldwide. Suede, textile, and synthetic upper materials. Lace-up front for a optimum fit. Smooth synthetic lining and a cushioned footbed for comfort. Cushioned foam midsole for all-day comfort. Durable outsole offers excellent traction. Imported. Measurements: Weight: 10 oz Product measurements were taken using size Men~s 11, width Medium. Please note that measurements may vary by size. Weight of footwear is based on a single item, not a pair. 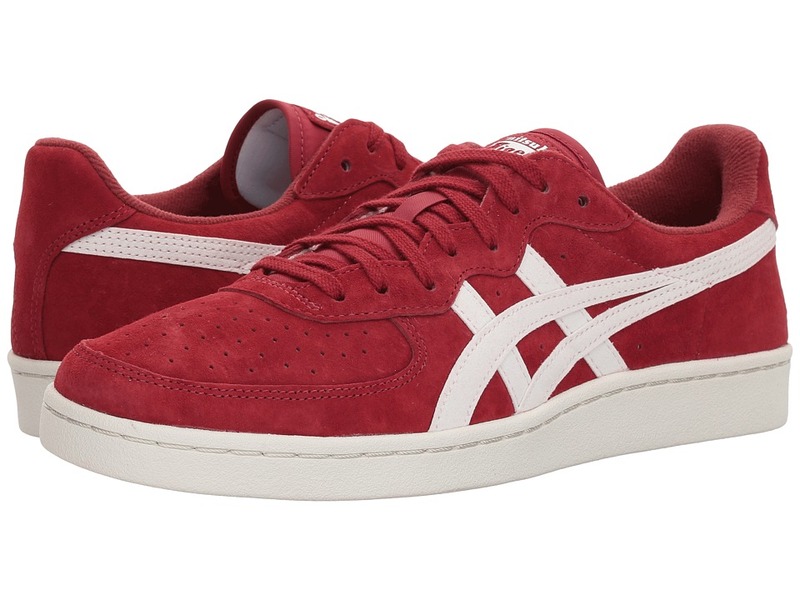 Turn up your action on the court with the GSM from Onitsuka Tiger by ASICS. Leather upper with perf details. Lace closure provides a secure fit. Logo details on tongue and lateral side. Cushioned midsole for all-day comfort. Canvas lining and a padded footbed for additional comfort. Rubber outsole for durability and traction. Imported. Measurements: Weight: 11 oz Product measurements were taken using size Men~s 9, Women~s 10.5, width Medium. Please note that measurements may vary by size. Weight of footwear is based on a single item, not a pair. 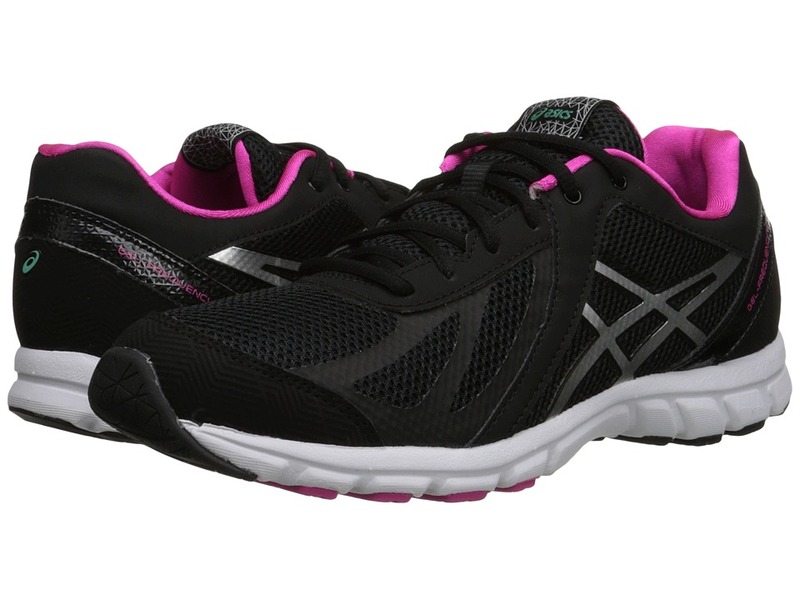 Whether you~re the avid walker or just need a pair of dependable everyday shoe, the women~s ASICS GEL-Frequency 3 is perfect for neutral walkers looking to stay actively fit! Mesh upper with synthetic overlays for support. Padded collar and tongue. Lace-up closure for a secure fit. Soft, textile lining and removable sockliner easily accommodate orthotics. Low cut design allows movement in multiple planes as the foot transitions through the gait cycle. Updated Rearfoot GEL Cushioning System Attenuates shock during impact phase and allows for a smooth transition to midstance. AHAR+ (ASICS High Abrasion Rubber) placed in critical areas for superior traction. Imported. Measurements: Weight: 7 oz Product measurements were taken using size 8, width B - Medium. Please note that measurements may vary by size. Weight of footwear is based on a single item, not a pair. Take your performance to the next level with the ASICS GEL-Netburner Ballistic volleyball shoe. Polyurethane and air mesh upper with synthetic leather reinforcements for a secure, comfortable fit. 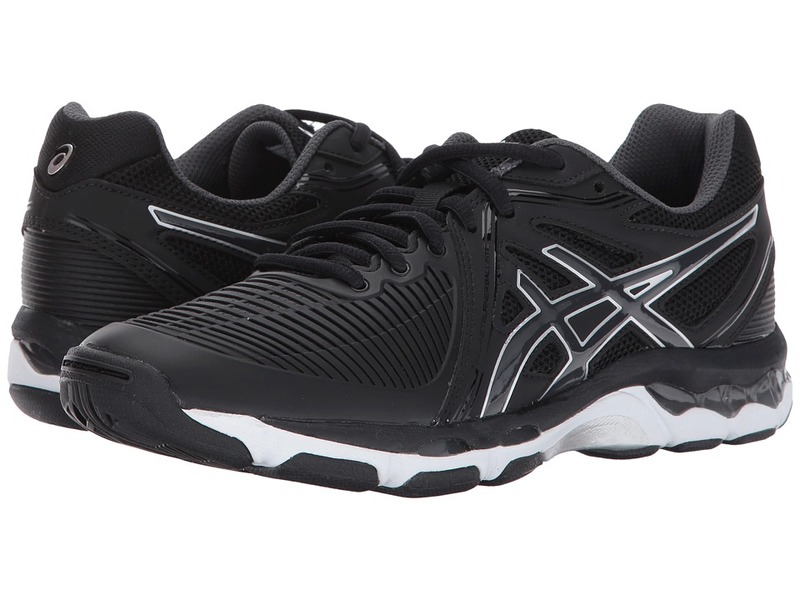 Combines the ASICs advanced running DNA with volleyball-specific technology, giving you the best support and gel cushioning for excellent comfort. Traditional lace-up for an easy yet secure fit. Molded foam footbed for long-lasting comfort. Rearfoot and Forefoot GEL&amp#174 Cushioning Systems attenuates shock during impact and toe-off phases while allowing movement in multiple planes as the foot transitions through the gait cycle. A midfoot Trusstic&amp#8482 System provides improved torsional stability. FluidRide technology in the mid and forefoot provides the ultimate combination of bounce back and cushioning properties with a lightweight construction and exceptional durability. NC Rubber Outsole compound contains more natural rubber content than traditional solid rubber, resulting in enhanced traction on court systems. Imported. Measurements: Weight: 10 oz Product measurements were taken using size 8, width B - Medium. Please note that measurements may vary by size. Weight of footwear is based on a single item, not a pair.